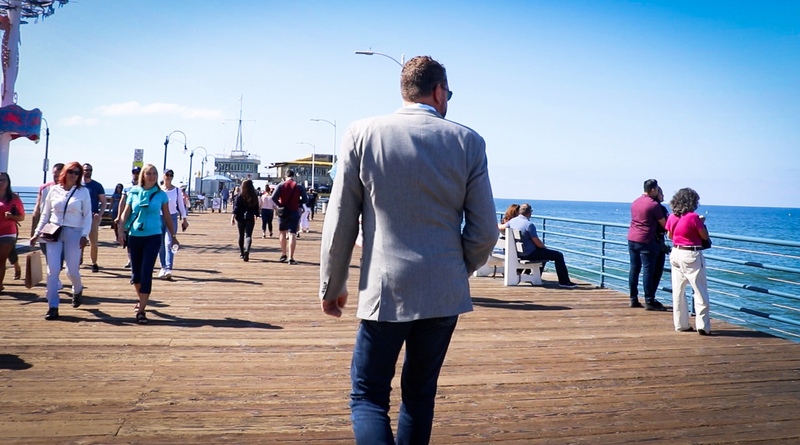 From Virginia Beach to Los Angeles – our team is growing like crazy! For small IT companies out there trying to create a voice – we encourage you to work hard, drive value, listen to prospects and customers and GROW! You can do it! If your LARGE ENTERPRISE company needs to take a step back to assess all possible market solutions for your WAN to see what makes the most sense going forward – please do not hesitate to call us at 470-447-1648 or email us at info@xcelocloud.com to schedule a brief introductory call.